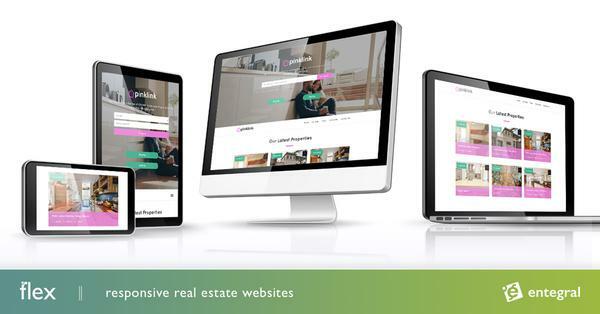 We are doing a bit of research, here is your chance to cast your vote on a general estate agent property portal survey. 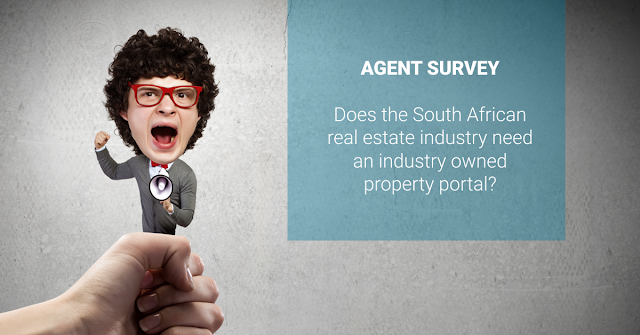 Open to all registered South African estate agents - the survey closes on Thursday 22 November. Click here to complete the quick survey.